I recently finished the extraordinarily good Eleanor & Park by Rainbow Rowell, and as much as I’d love to talk at length about my love for that book, Lexie already beat me to it. Shucks. 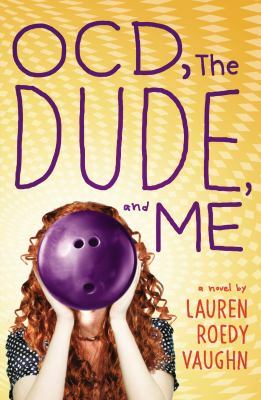 So, instead, I’m going to write about my second favorite young adult novel about a red-headed social misfit published this year — Lauren Roedy Vaughn’s OCD, The Dude, and Me. Danielle Levine doesn’t fit in (has there ever been a young adult book about someone well-adjusted? 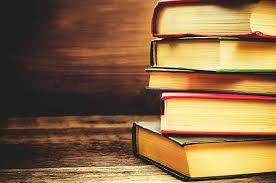 Would anyone want to read it?) Diagnosed with OCD, she attends an alternative high school and has to see the school psychologist to work on her social skills. With no friends and a rotten self-image, Danielle’s energy goes into rearranging her snowglobe collection, writing and reading, and pining for her crush, Jacob. That is, until she meets Daniel, a fellow outsider who introduces Danielle to the cult classic, The Big Lebowski and they find themselves at Lebowskifest (something that I’m happy to report is real), a place where Danielle finally feels like she belongs. Vaughn chose to introduce Danielle diary style — through her school essays, journal entries, and email exchanges– to great effect. 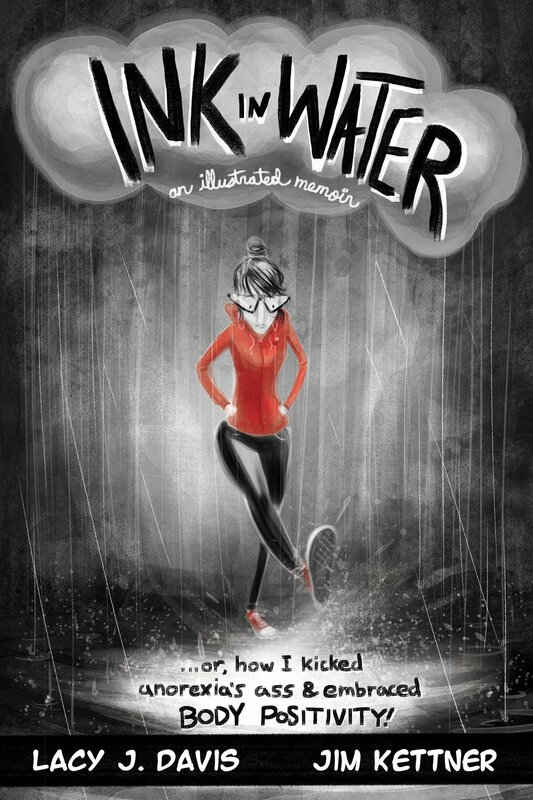 Witty and sarcastic, Danielle steadily grows up as the year passes. As she gains confidence, she becomes more likable — a concept that may be inspiring to the self-deprecating among us. 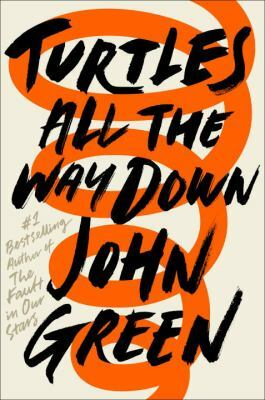 Fans of The Absolutely True Diary of a Part-time Indian by Sherman Alexie and Perks of Being a Wallflower by Stephen Chbosky should pick OCD, The Dude, and Me.